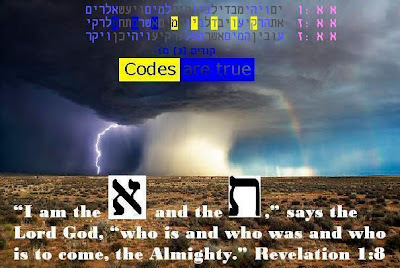 In the word of God, nothing is coincidence and everything has a divine purpose of reconciliation and repentance. 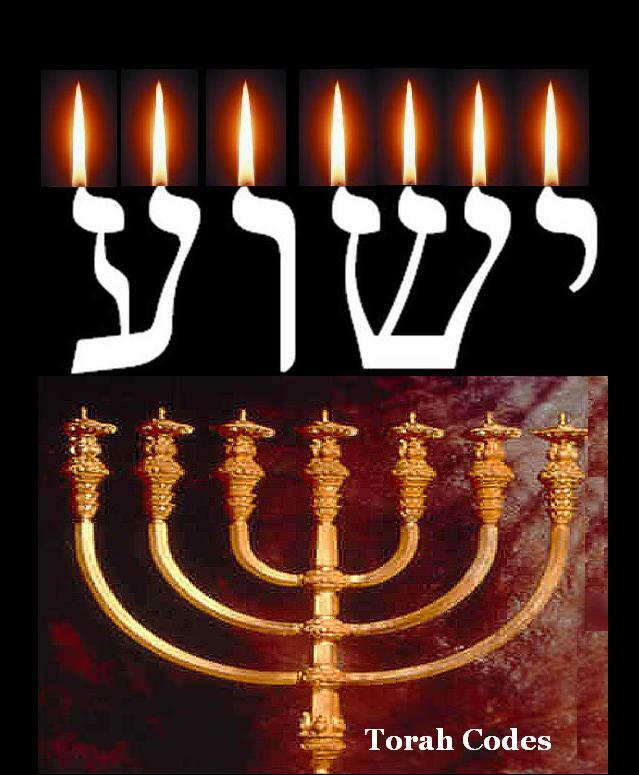 "The first and last, the beginning and end"
Thus saith the LORD, the King of Israel, and his Redeemer the Lord of hosts: I am the first, and I am the last, and beside Me there is no God. יב אָנֹכִי הִגַּדְתִּי וְהוֹשַׁעְתִּי, וְהִשְׁמַעְתִּי--וְאֵין בָּכֶם, זָר; וְאַתֶּם עֵדַי נְאֻם-יְהוָה, וַאֲנִי-אֵל. 12 I have declared, and I have saved, and I have announced, and there was no strange god among you; therefore ye are My witnesses, saith the LORD, and I am God. 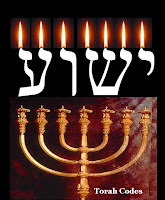 "Urim and Thummim" the perfect light of the revelations. 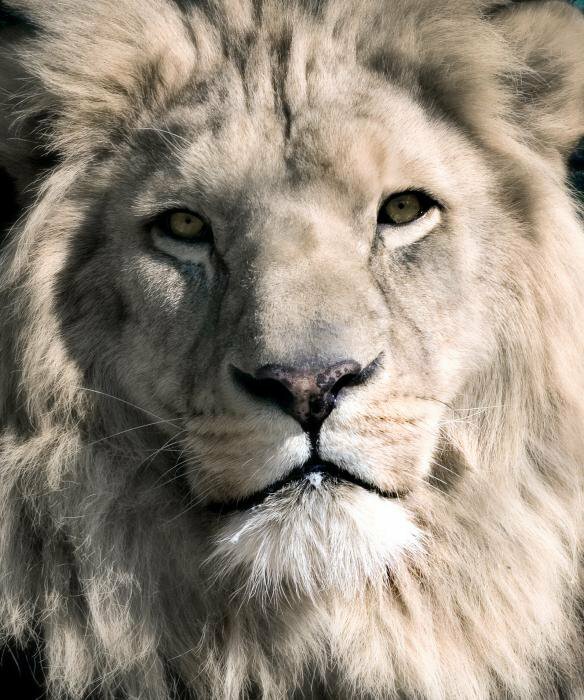 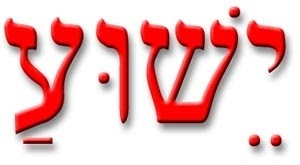 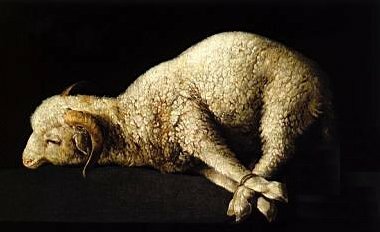 "Behold, the Lion of the tribe of Judah, the Root of David, has prevailed to open the scroll and to loose its seven seals"
2.Start with the first ת before the Aleph and Tav counting every twenty-six letters. 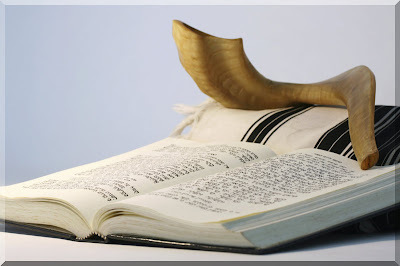 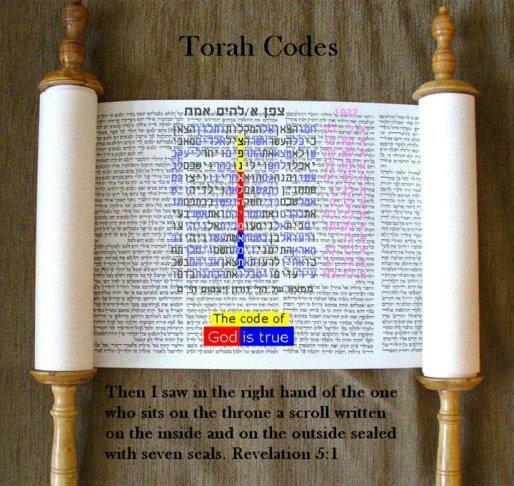 2.The Codes spells: שָּׁוּפֶר : "Shofar"